Getting kids to stay active is important in keeping them healthy. One of the ways to get them to play outside and not spend the entire day indoors watching tv or playing on the computer is by getting them a bike. Kids within the age of three and five are known to love riding on bikes, most especially with their friends. This makes bikes a viable outdoor activity option for them. While getting them to stay active and healthy is important, safety is equally very important. This is why most parents would rather get a bike that has training wheels for younger kids so as to prevent accidents from falling. If you’re thinking of getting your child a bike, and they’re quite young within the ages of three and five, or it’s their first bike, then getting a bike with a balance or training wheel feature is an ideal option. 1. RoyalBaby Cube Tube Kids Bike. This bike is stylish and sturdy. Those are two of the most important things to look out for when getting a bike for your child. It’s easy to get hung up on other non-essential features, but at the basic level, you want to go for something that has a sturdy body frame and good tires. Depending on your child’s body weight, you can either go for the 12 inch or 14-inch variation. 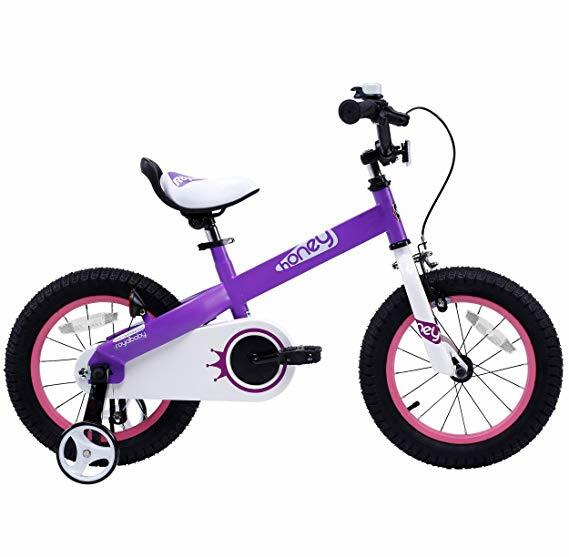 The wheels are designed to ensure stability for your kids, and the frames are of gender friendly color, making it suitable for both boys and girls. The brake system comes in a pair; it has a front handbraking system, and a coaster brake as well. The saddle and the handle (grip) is also very comfortable, giving your child longer riding hours without discomfort. The seat and the handler are also easily adjustable to fit your child’s height. One major problem associated with riding a bike for kids is pedal slipping. The pedal is designed to prevent slipping, even as your child learn to ride his first bike. With the rear training wheel that comes with the bike, safety is guaranteed. 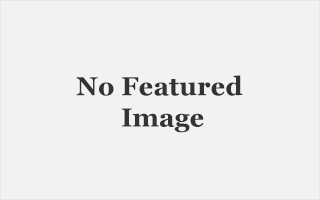 This product is made by the same manufacturer of the previously reviewed product. 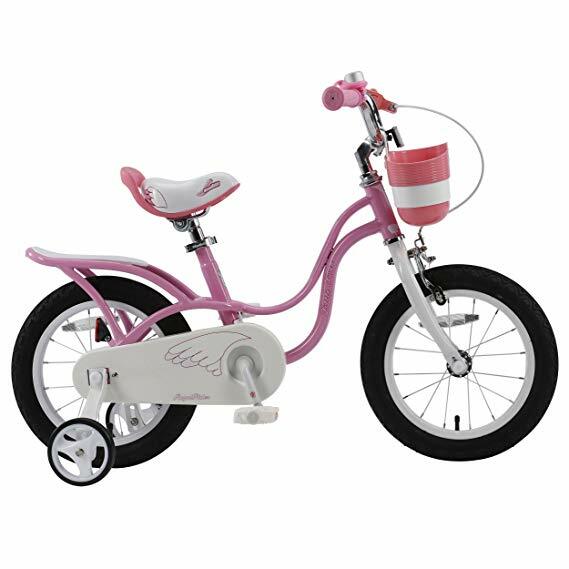 It is designed specifically for girls as evident in the frame and color of the bike. It has a little carrier in the back, which can accommodate another little child, making it more fun for the kids as they ride together on the bike. As an additional accessory, it has a little basket in the front, where items can be kept tentatively while riding. The saddle is made of super comfortable foam, as well as the bike grip. The braking system is made up of a rear coaster brake and a front handbrake thus putting safety ahead in its design. Sturdy enough for kids between the ages of three and five, as the frame is made of steel material. Another spectacular feature is the pneumatic tire that comes with the bike, the tire can’t go flat from a single puncture. If you’re looking for the perfect gift item for your baby girl, this is about the right product, in that the color and design will appeal to girl child greatly.